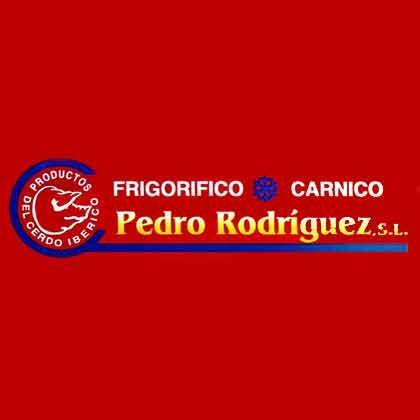 FRIGORÍFICO CÁRNICO PEDRO RODRÍGUEZ S.L., Meat, fresh bovine meat, fresh pork meat, on EUROPAGES. 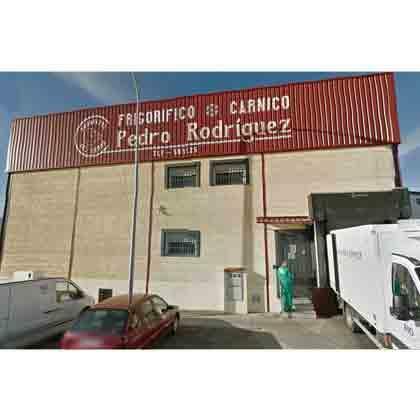 EUROPAGES > Meat > FRIGORÍFICO CÁRNICO PEDRO RODRÍGUEZ S.L. Our products: various cuts - Presa, fillet, Secreto extra, Pluma, Tira de costilla ribs, cuts on skewers, minced meat and other Iberian pork cuts and products. For safe and easy handling, our products are presented in thermoformed 1kg trays. We work from Monday to Friday 9am to 2pm and 4pm to 7pm. 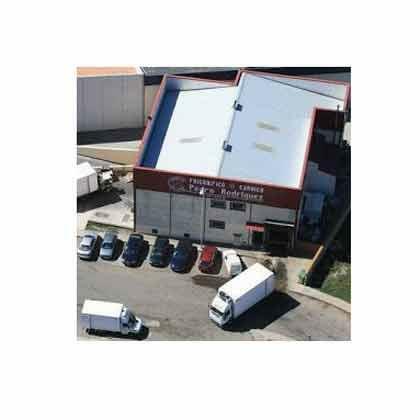 We are situated 48 km to the south of Salamanca. Our products are distributed throughout the country.